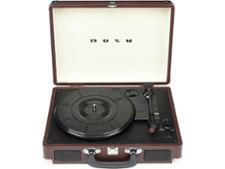 Bush Classic Turntable (PHK-M41) record players and turntable review - Which? 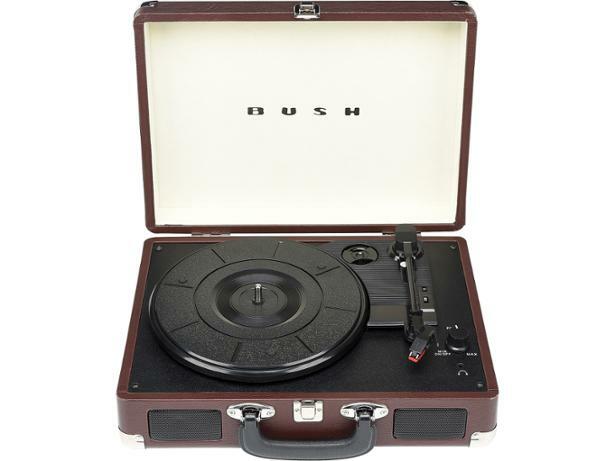 The Bush Classic Turntable is a retro-style record player that looks very similar to the popular 'suitcase' models from Crosley and GPO. 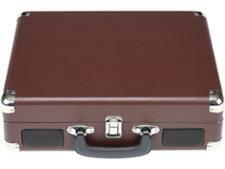 You can either connect it up to your hi-fi system or play music through the built-in speakers, but what does it actually sound like? 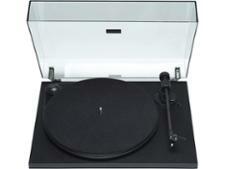 Read on to find out how it scores compared with other record players.